Throughout the rich history of Sandhogs Local 147 we have had several documentaries, news stories, and other promotional items. These include a TV Series and a Movie. Below you will find a few of our promotional items. 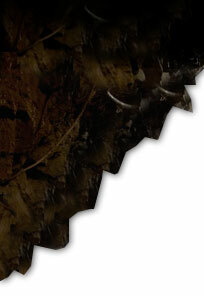 The Sandhogs have had a TV Series on The History channel and a full Movie documenting our work. Click Here to view some footage. 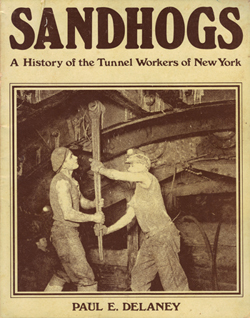 Sandhogs is an original portal to the unseen characters and systems of underground New York--revealing the essential "art form" of mining in the modernized city. In 2003 Gina LeVay was granted rare access to photograph the "hogs," in the tunnel and at off-site locations. "The Sandhog Project" is a multi-faceted work of photo, video, web, and installation art, which explores the figurative and literal overlay, and mutual dependency of the surface city and this underground world. 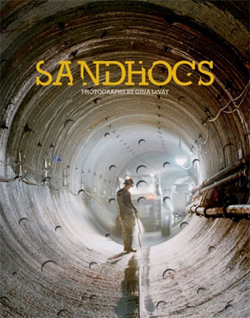 With the Sandhogs book and accompanying exhibitions, LeVay introduces the public to this vibrant and intricate subculture, bringing their extraordinary, subterranean imagery to the surface for the first time ever. Published 1983 by Compressed Air and Free Air, Shaft, Tunnel, Foundation, Caisson, Subway, Cofferdam, Sewer Construction Workers of New York & New Jersey & Vicinity. Special research by Peter Dolan.